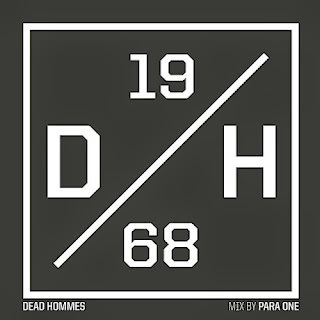 DEAD HOMMES MIX by PARA ONE | we ran out of answers. Check out this fantastic mix by Paris-based DJ/producer Para One (Marble). Perfect mood for roaming through the city streets in wintertime.